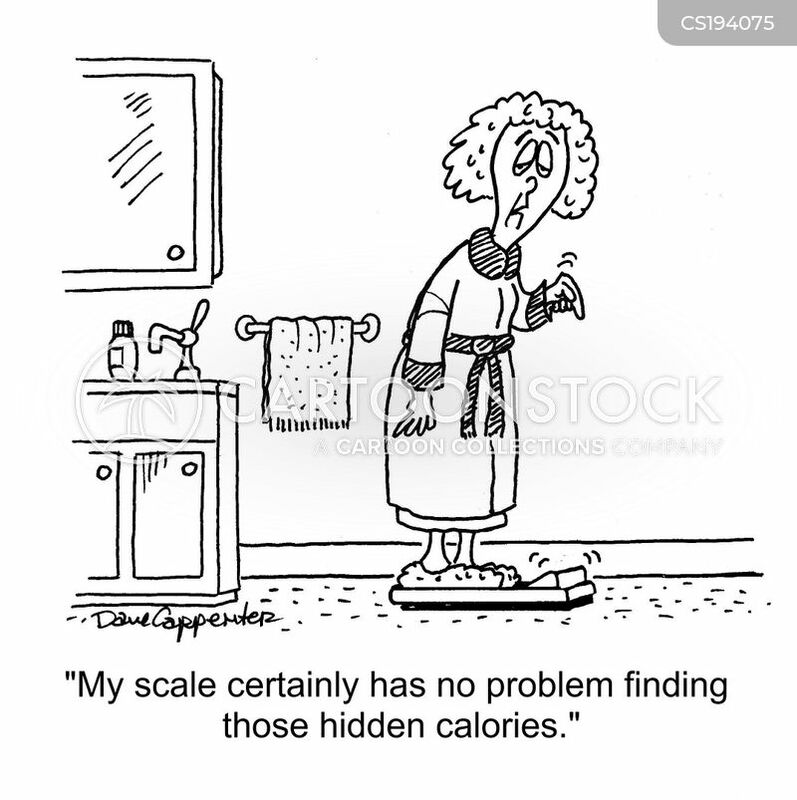 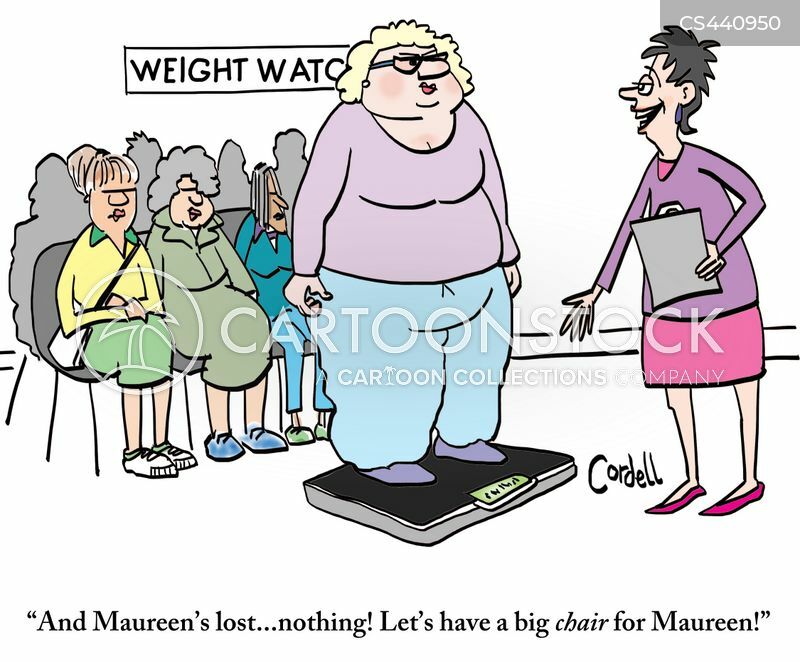 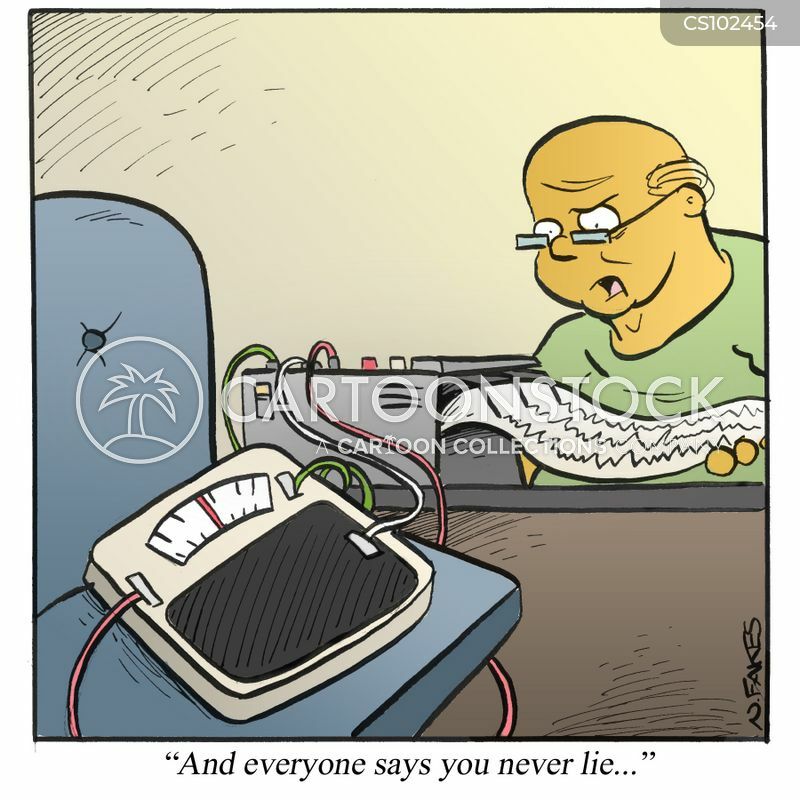 "My scale certainly has no problem finding those hidden calories." 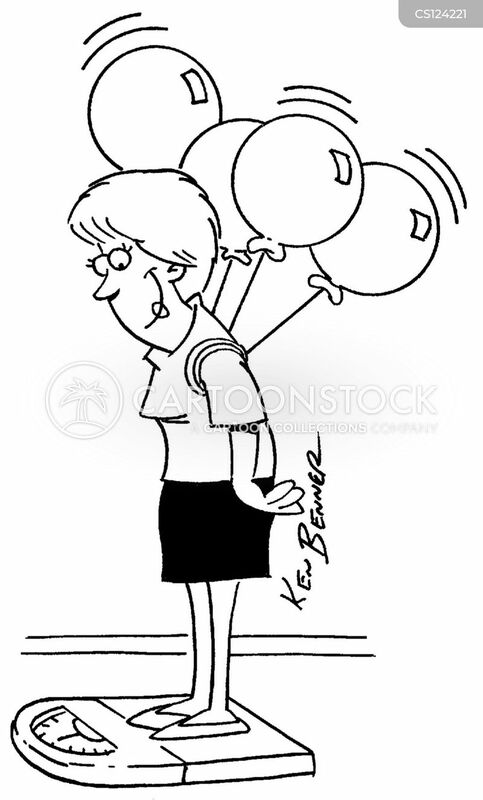 Women weighing herself with balloons. 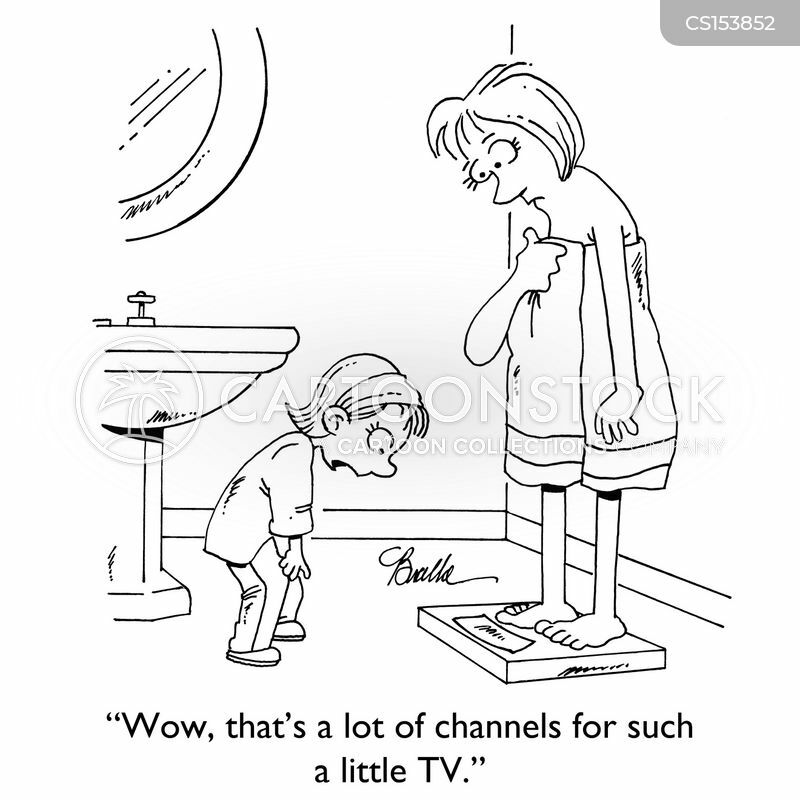 "Wow, that's a lot of channels for such a little TV." 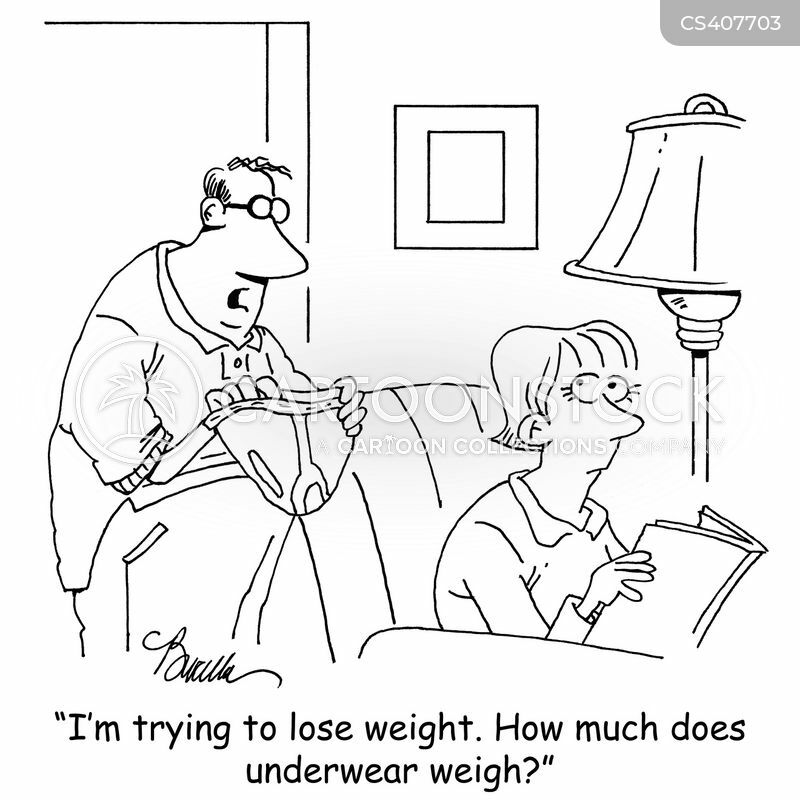 "Double whammy. 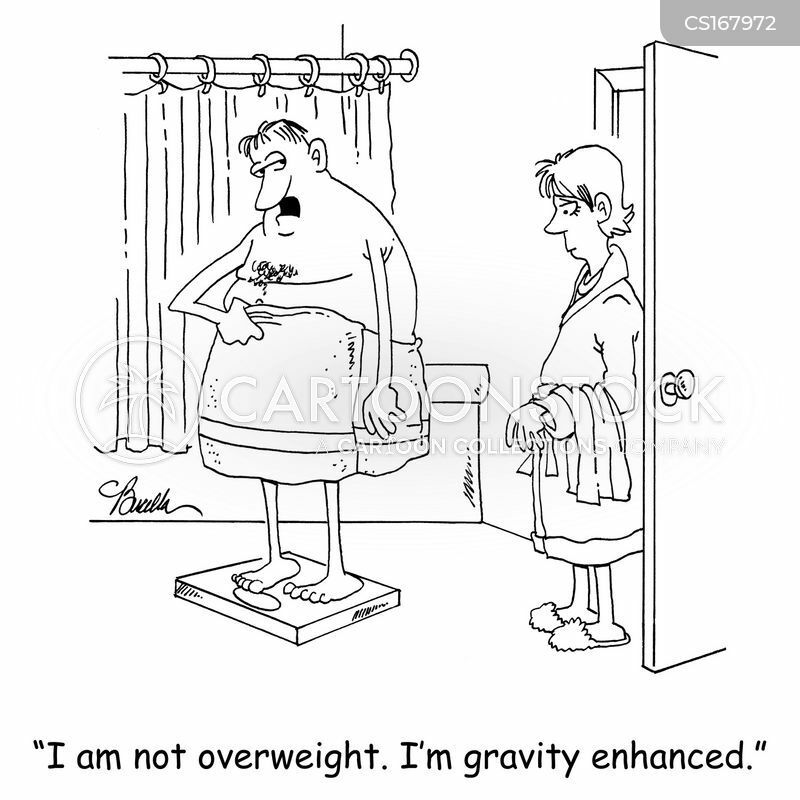 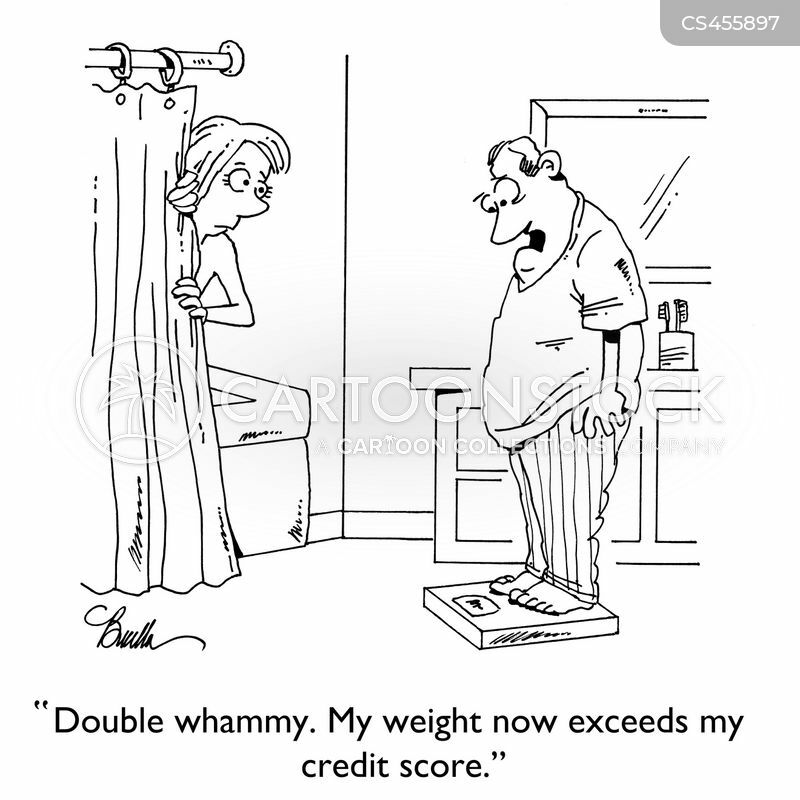 My weight now exceeds my credit score." 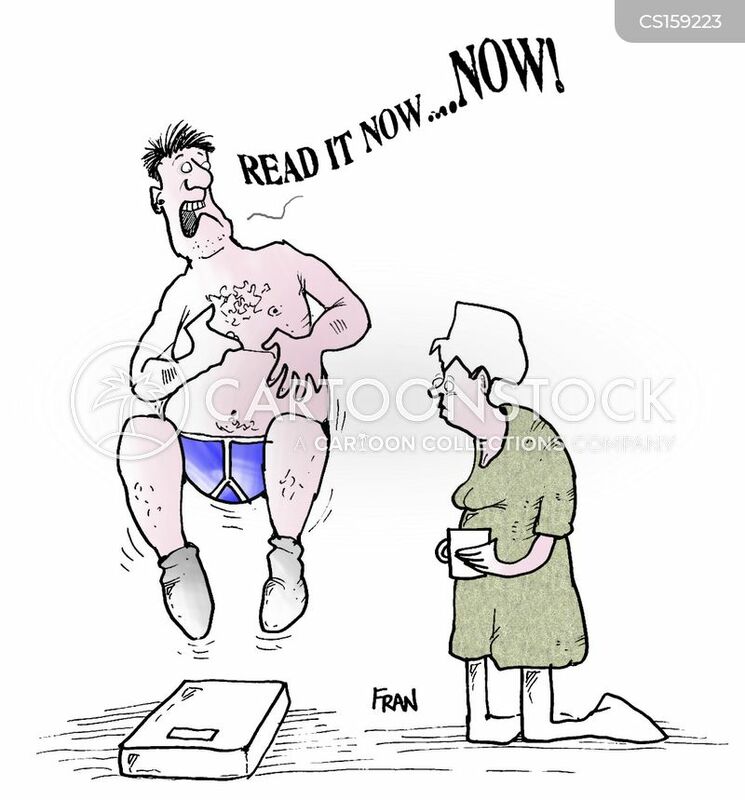 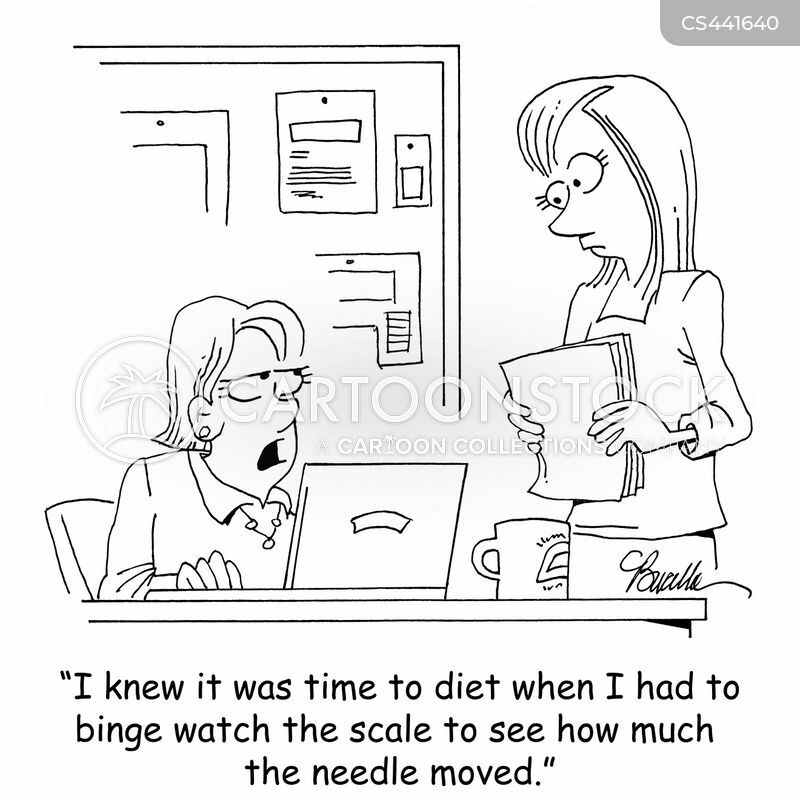 "I knew it was time to diet when I had to binge watch the scale to see how much the needle moved." 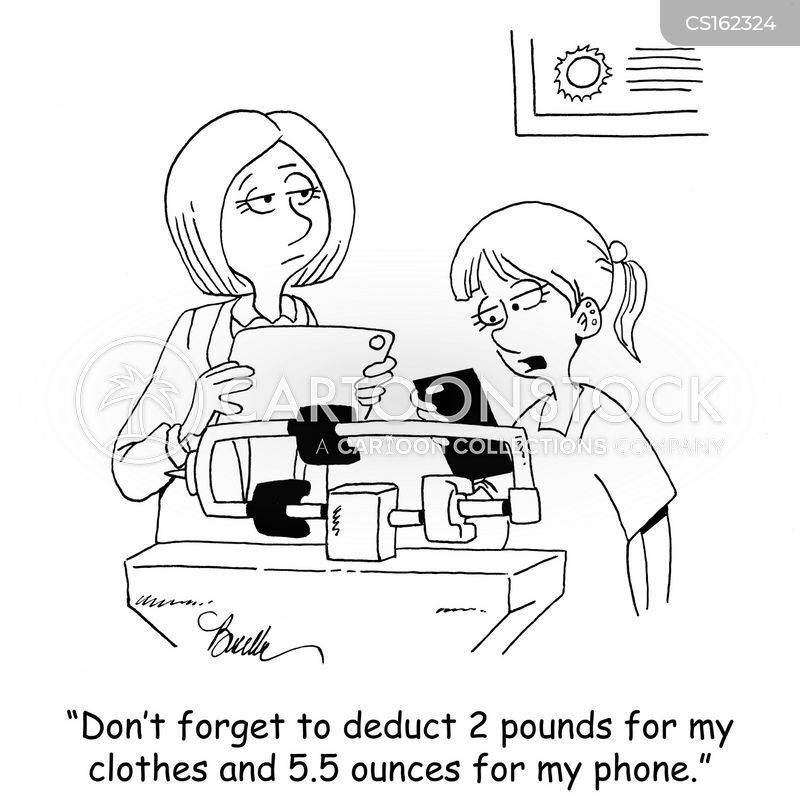 "Don't forget to deduct 2 pounds for my clothes and 5.5 ounces for my phone." 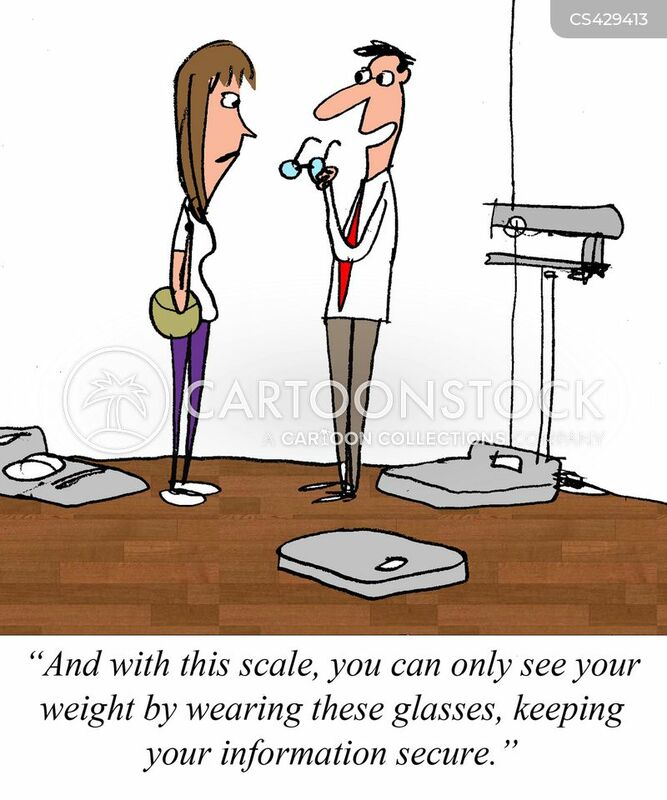 "And with this scale, you can see your weight by wearing these glasses, keeping your information secure." 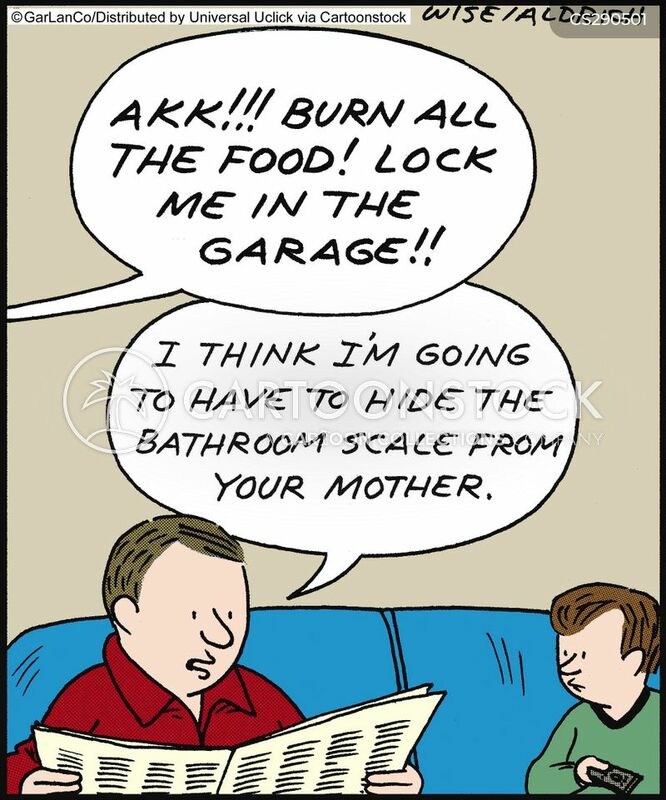 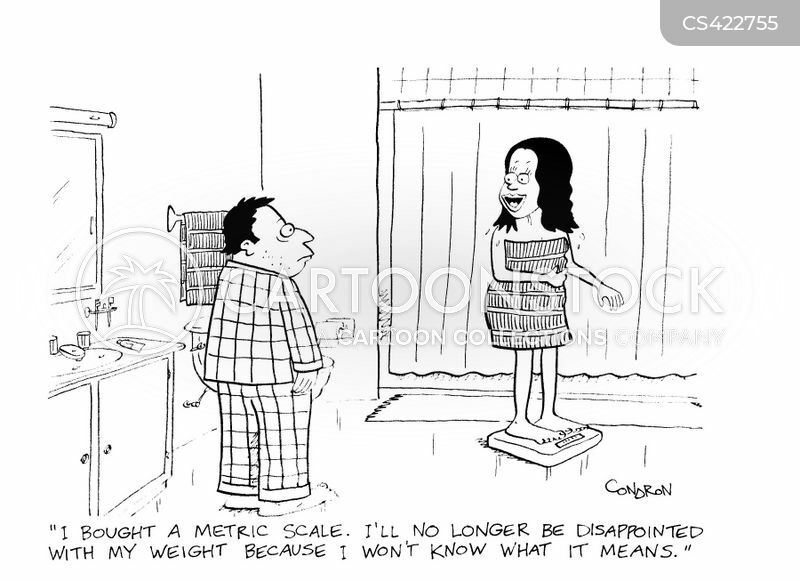 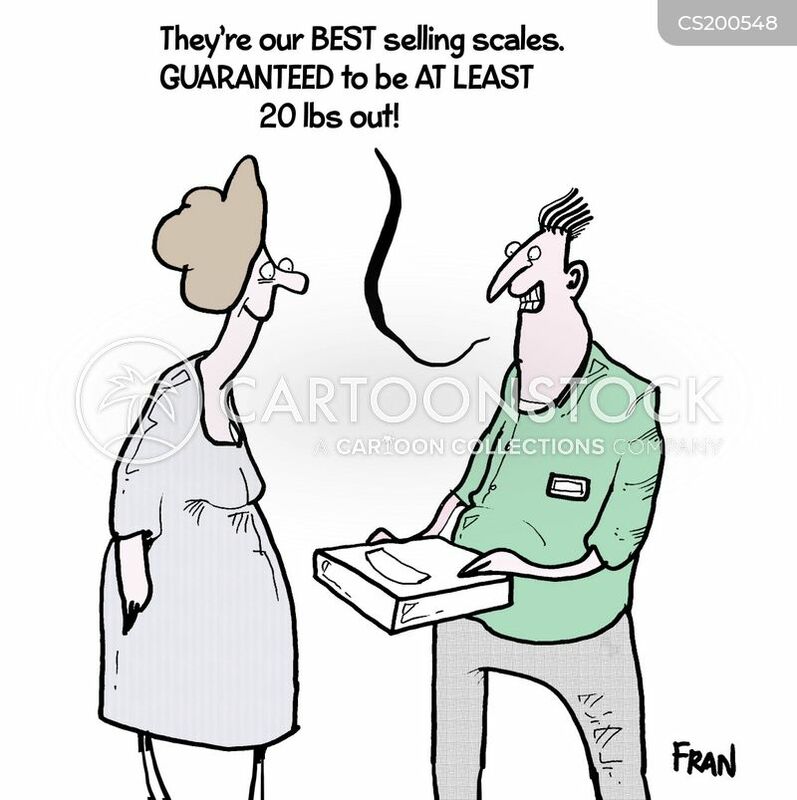 "I bought a metric scale. 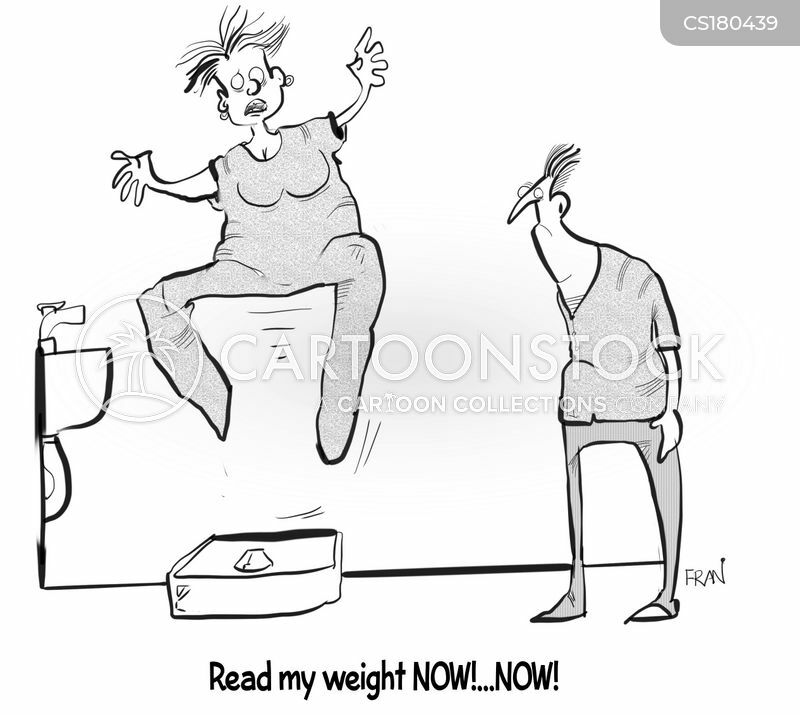 I'll no longer be disappointed with my weight because I won't know what it means." 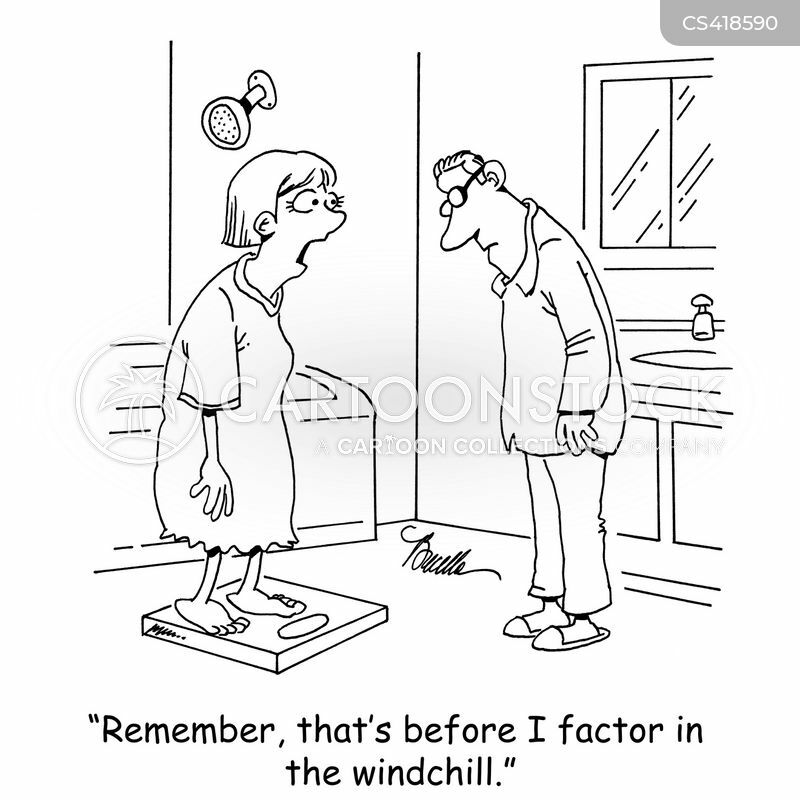 "Remember, that's before I factor in the windchill." 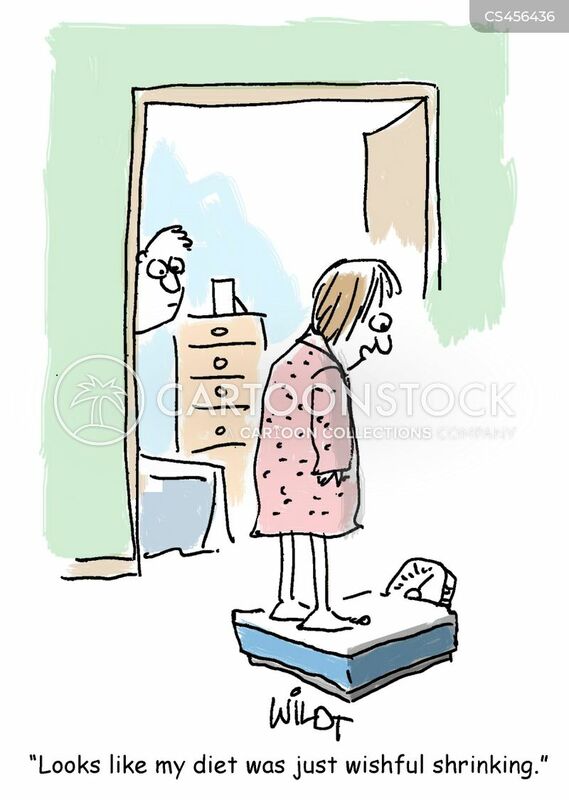 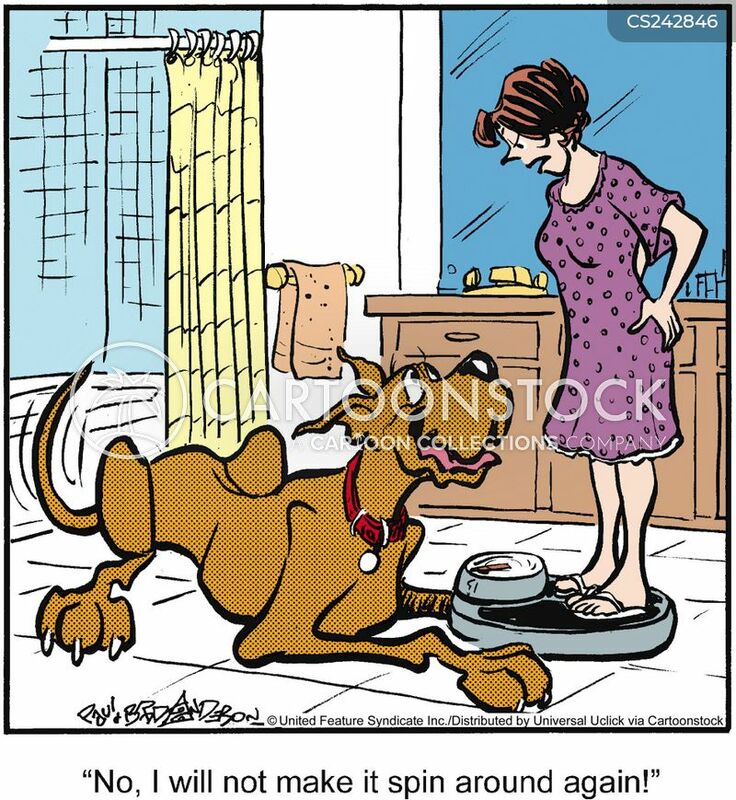 "Looks like my diet was just wishful shrinking." 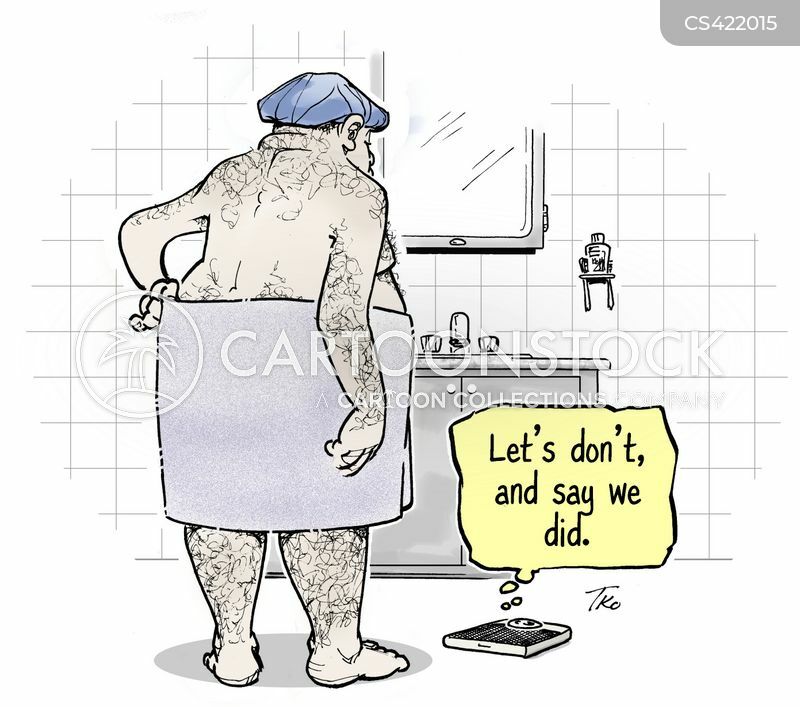 "Let's don't, and say we did." 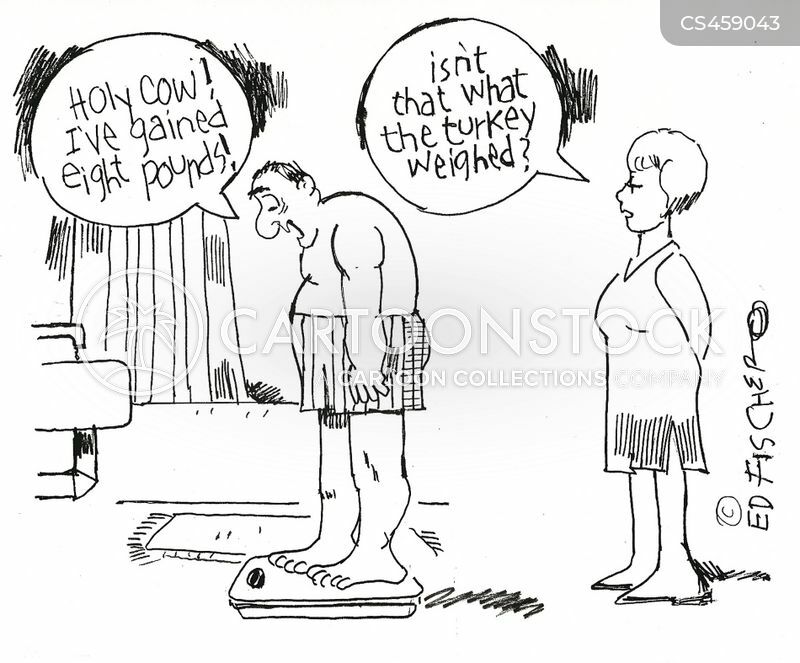 "Holy cow! 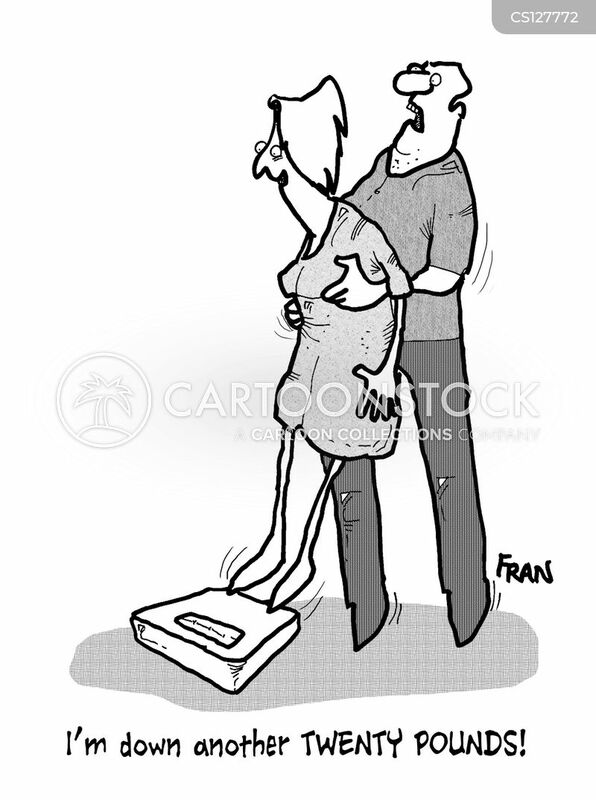 I've gained eight pounds!" 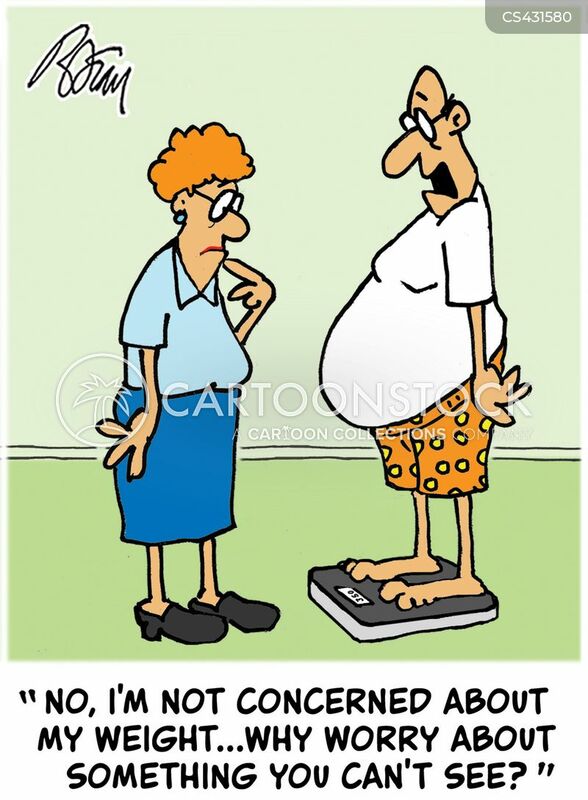 " No, I'm not concerned about my weight...why worry about something you can't see?" 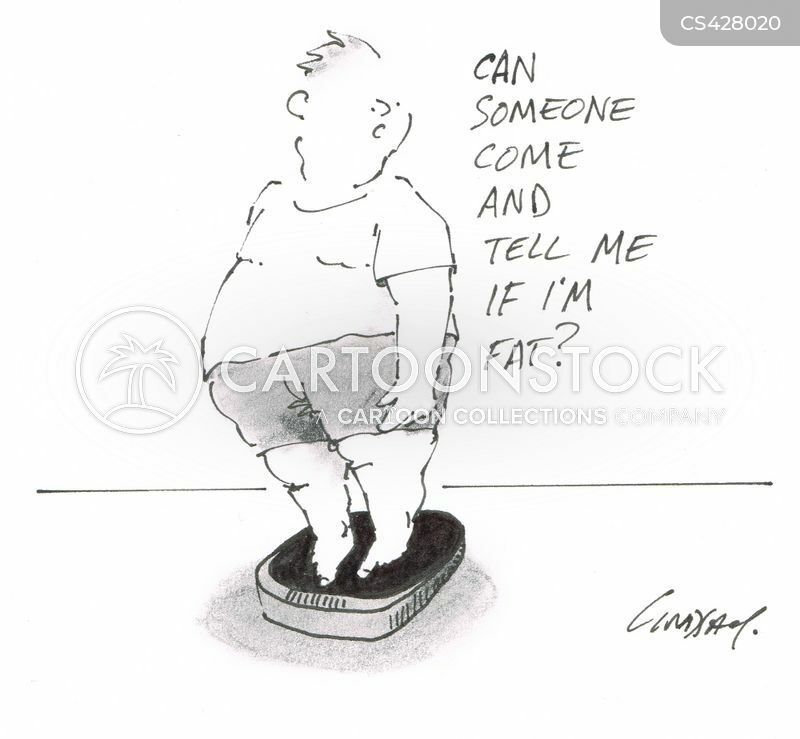 "Can someone come and tell me if I'm fat?"